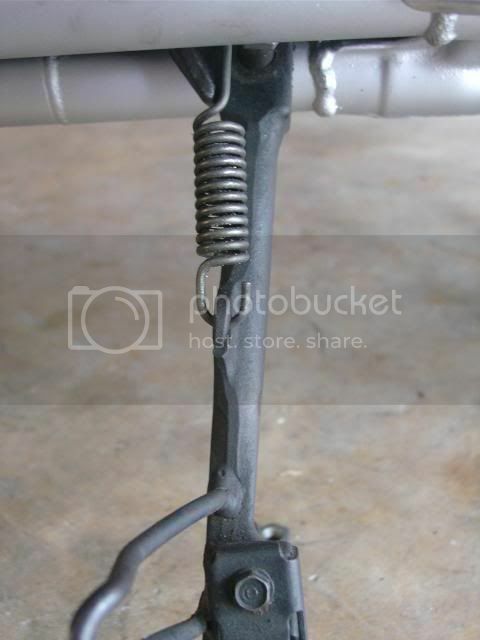 When I was putting the center stand back on my CB750C, I got to wondering if everyone knew this easy trick to remove and reinstall large springs--such as the center stand and kick stand springs. 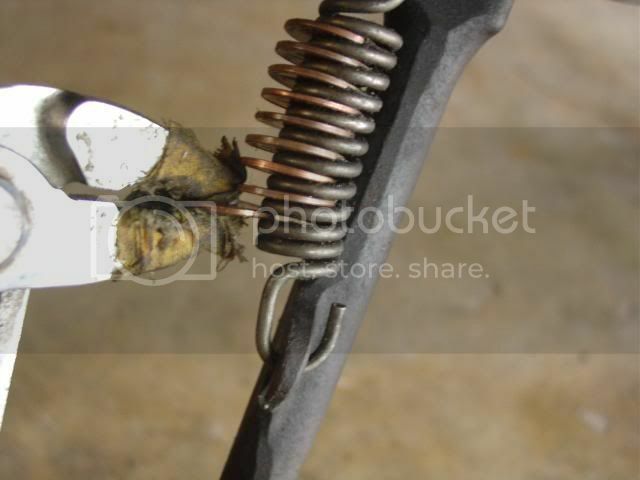 You can use pliers or some other spring puller tool, but I never fail to bash my knuckles at least once in the process. 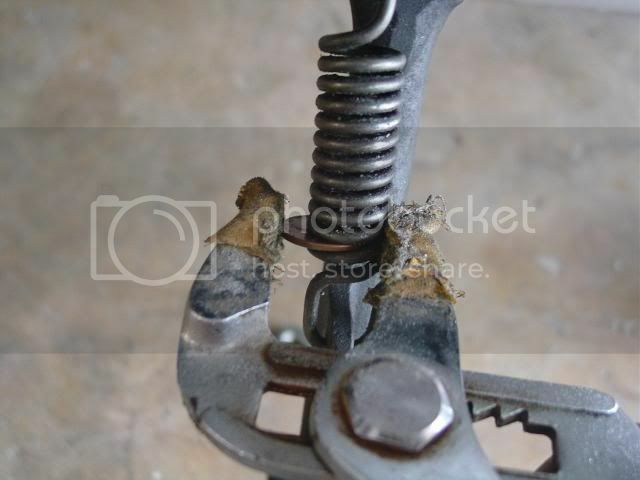 Using a few pennies and a pair of channel locks, your knuckles will be bash free! 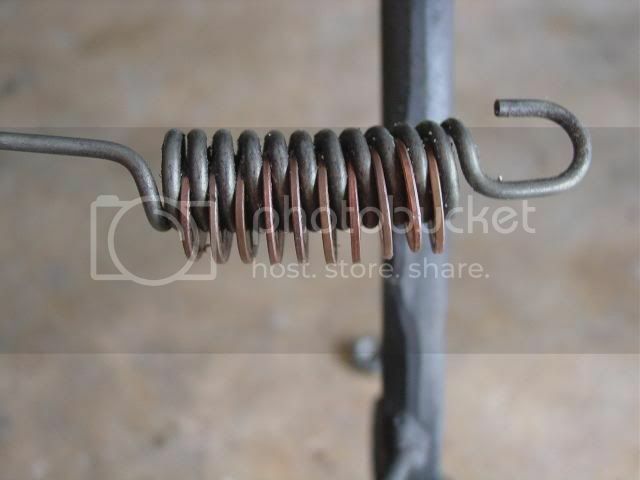 When it's time to reinstall the spring, you can place it back on using only your fingers and remove the pennies one at a time. 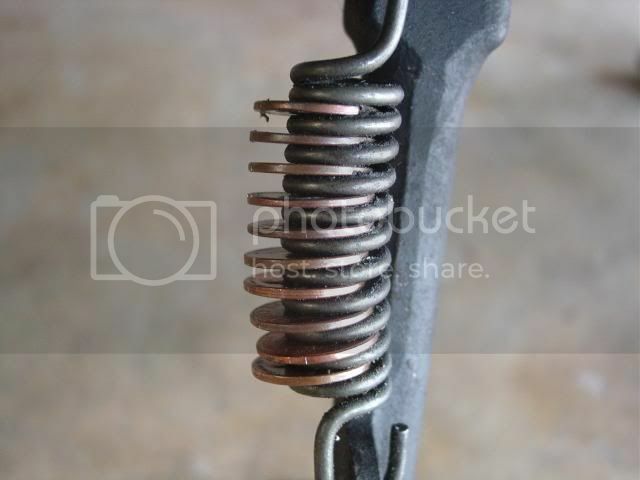 When all the pennies have been removed, the spring is back on and you are good to go! Fancy trick with the pennies! 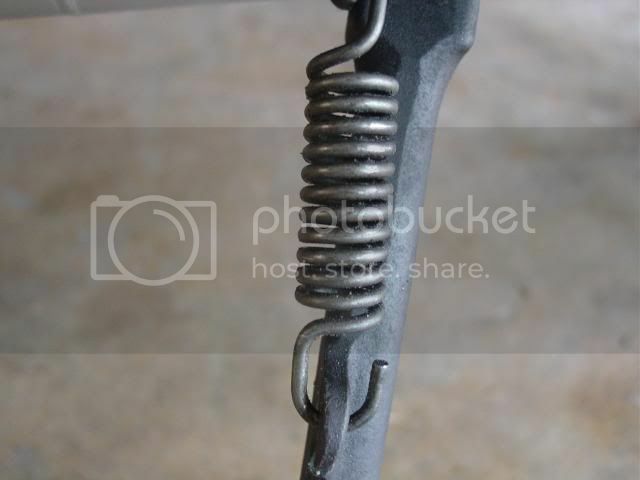 But I just use a wire or a cord loop and pull it into position. Then take away the loop. FolsomL, you both have excellent tricks here (I do like yours better for creativity, however!). I just must know, though, why is there tape on your pliers? LOL!